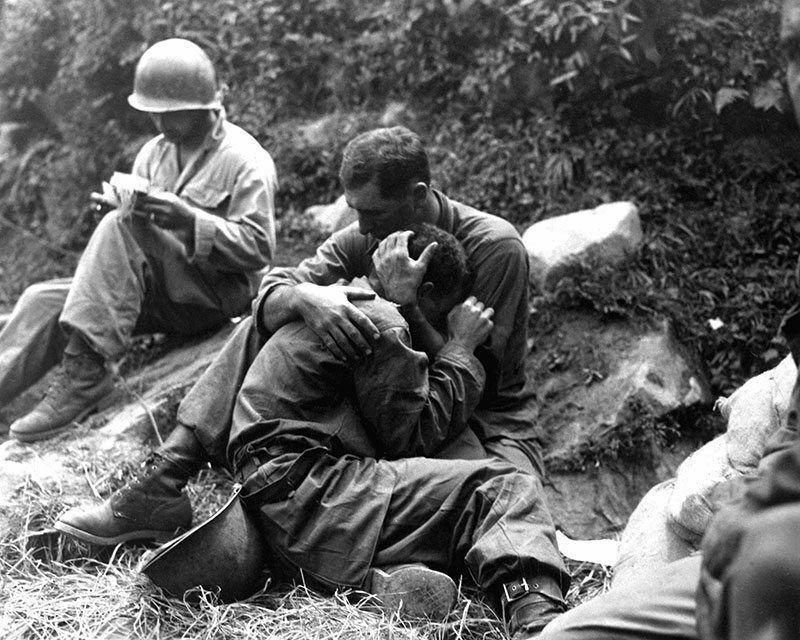 These haunting Korean War pictures lay bare this devastating conflict about which so many Americans know so little. 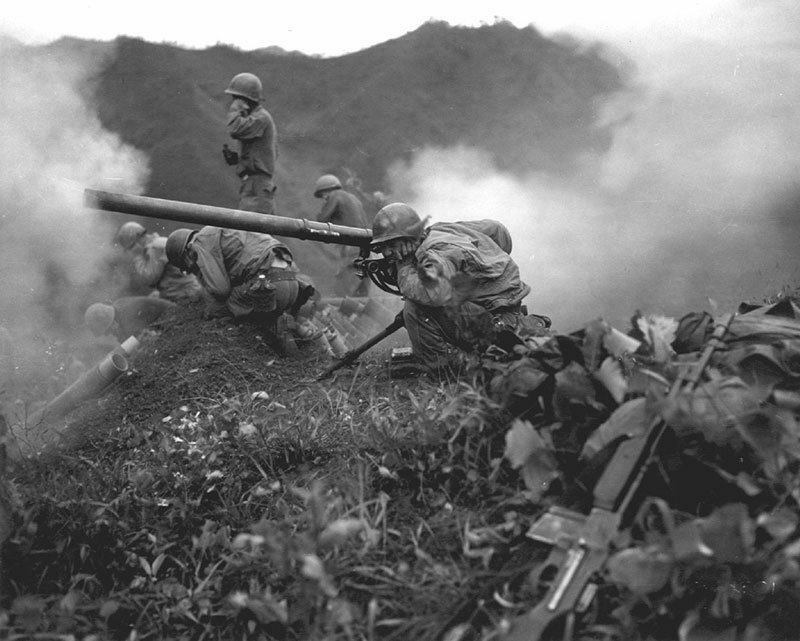 On June 25, 1950, nearly 75,000 North Korean soldiers from the People’s Army crossed the 38th parallel and invaded South Korea. 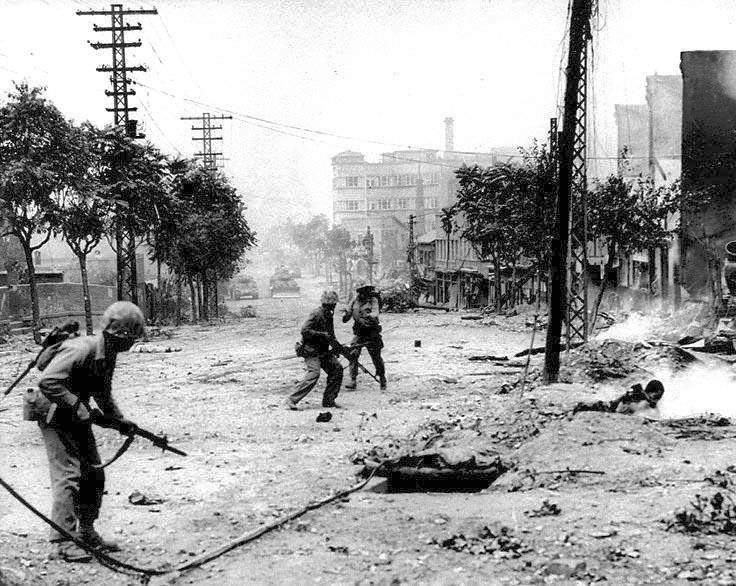 The attack not only marked the start of the Korean War, but it was also the first full-blown military action of the Cold War — meaning that the United States had to get involved. 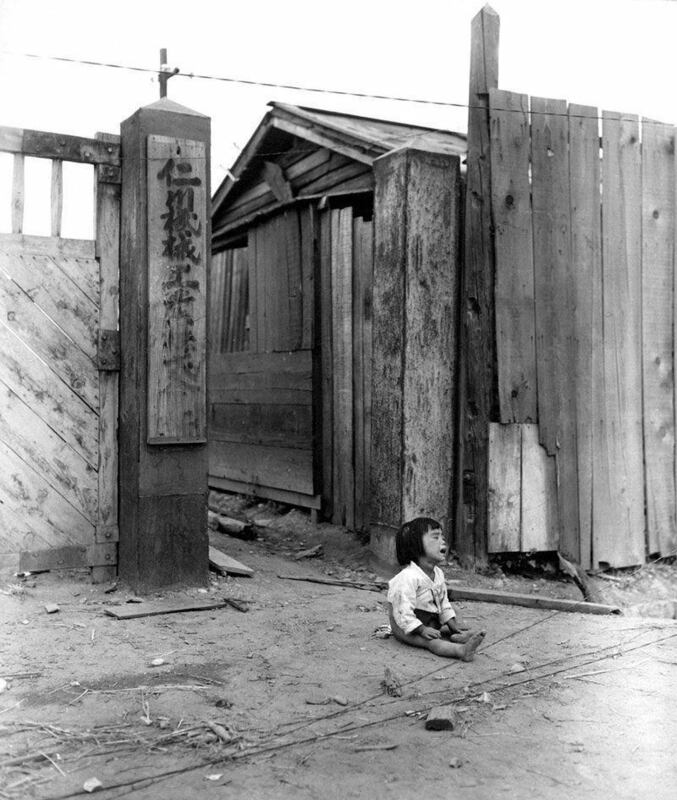 In July 1950, U.S. troops entered the conflict in order to defend South Korea from North Korea and, in turn, from communism. The first months of fighting took place during one of the country's hottest summers, making the land a brutal battlefield for both sides. 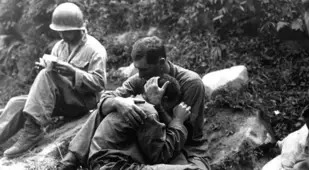 At the direction of President Truman, what started as a defensive mission eventually turned into an offensive attack against the North. 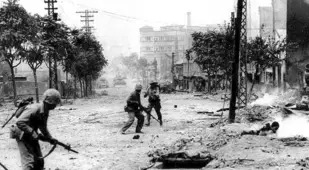 Nevertheless, the fighting ended three years after it had started with a military stalemate with the North's invasion repelled and a demilitarized zone established between the newly sovereign states of North and South Korea. Both sides agreed to an armistice after long negotiations. However, a peace treaty was never signed, so technically the nations are still at war. 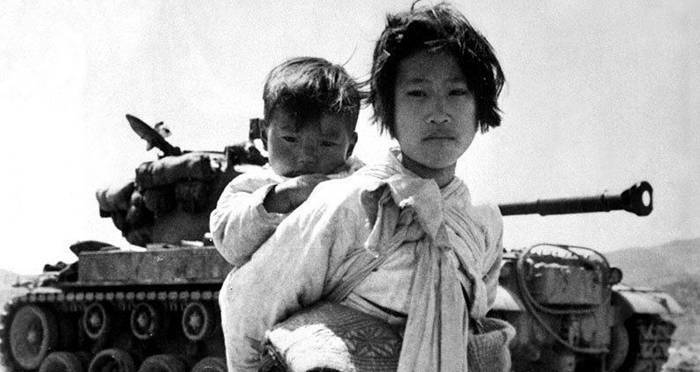 The Korean War indeed had no victor. 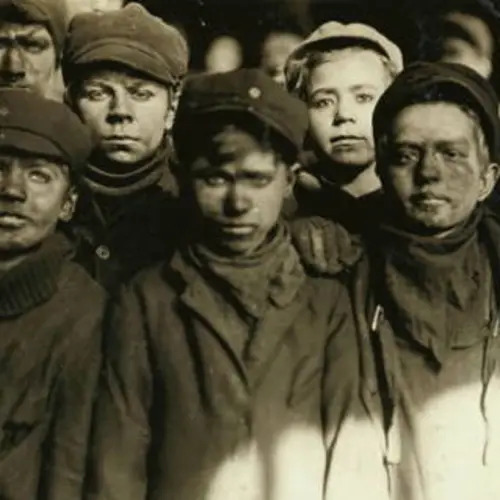 Some estimates state that as many as approximately 3.5 million lives were lost on all sides. 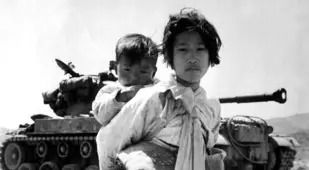 North and South Korea remain bitter enemies. They have maintained a ceasefire, punctuated occasionally by border skirmishes and political threats. 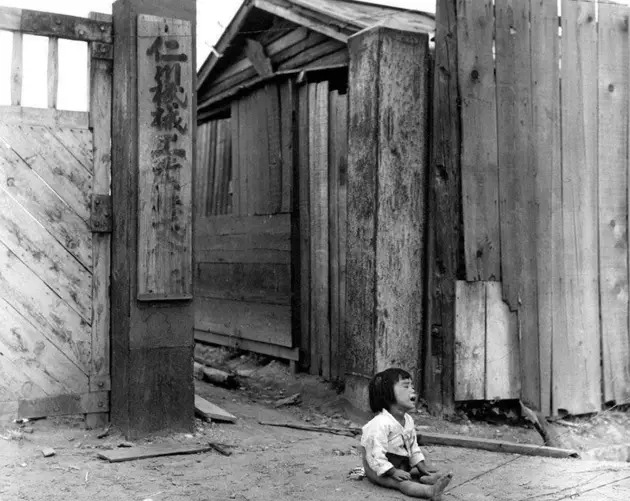 South Korea remains an ally of the United States to this day, and North Korea still stands in furious opposition to the U.S. 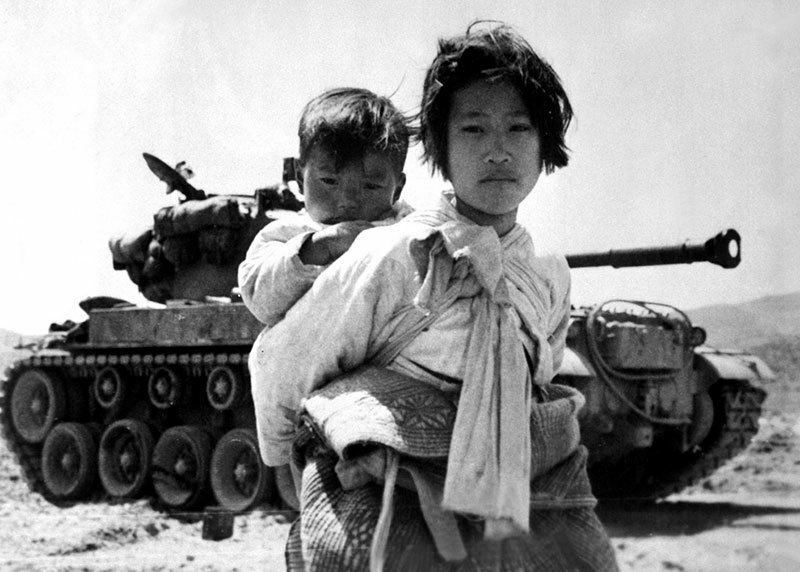 In the U.S., Unlike the Vietnam War, the Korean War received relatively little attention from the media at the time. But today, the moving photographs above help paint a picture of the atrocities faced by those involved in the conflict on all sides. 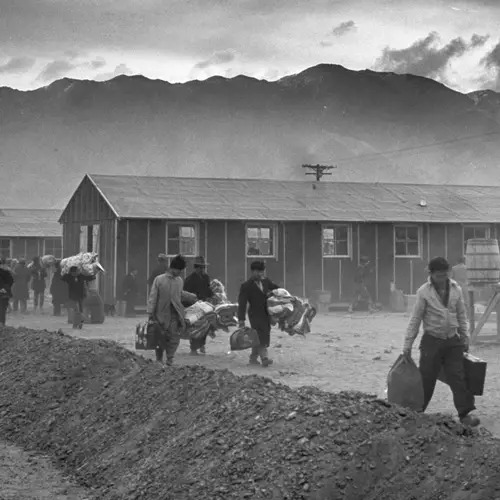 Next after seeing these Korean War photos, see our gallery of photos of life inside North Korea. 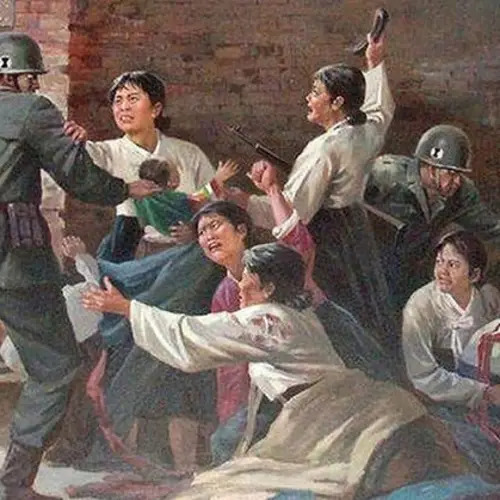 Then, for more modern views of the conflict, see how modern North Korean propaganda portrays the United States.